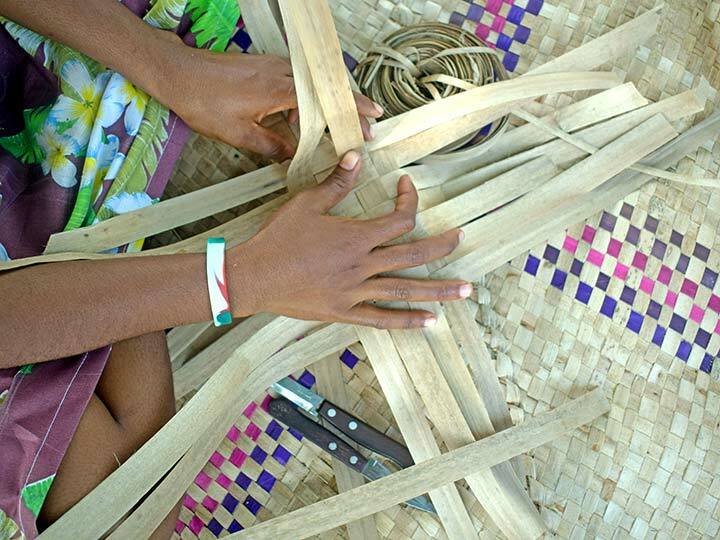 The Partnership works with the DoI and other key stakeholders to facilitate the national handicraft agenda, with a particular focus on supporting rural economic growth and women’s economic empowerment. Working with local producers to increase understanding of handicraft production as a business opportunity is a key area of activity. The Partnership recognises that clients are at different levels in relation to product development, business acumen and literacy, and supports coaching and training activities in these areas. 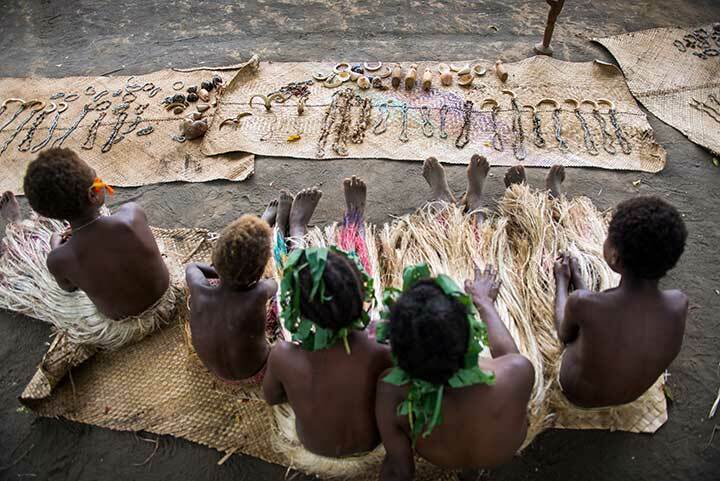 The Partnership supports local producers to enhance the development of locally crafted products to meet both international and domestic demand and quality standards, while maintaining respect for culture and tradition. 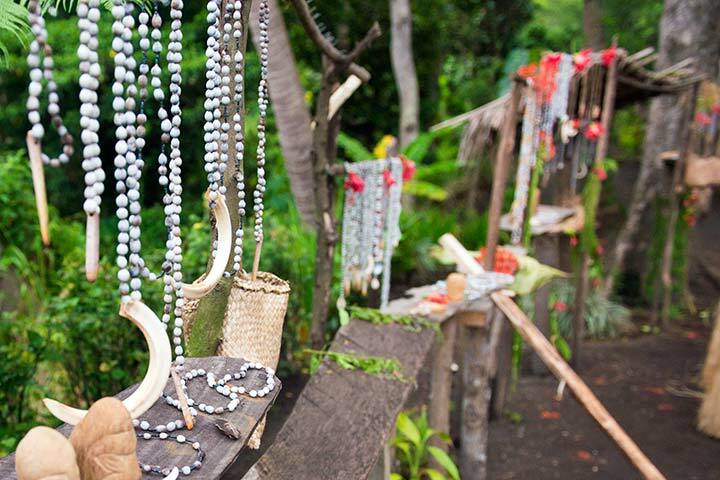 The development of products that are practical, marketable, profitable and meet the taste and trends of the tourist market is a key enabler for local handicraft replacing imported products. 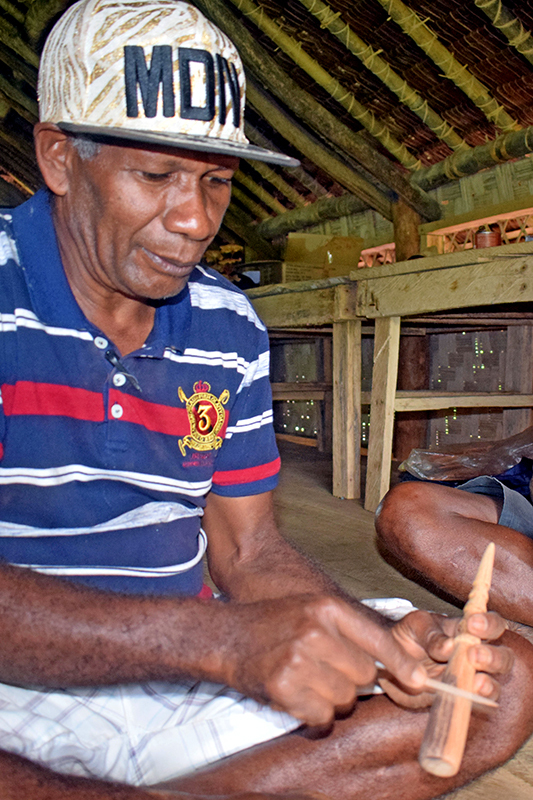 Activities in this area include the development of wild cane products in Torba and hand-woven pandanus hats in Santo. 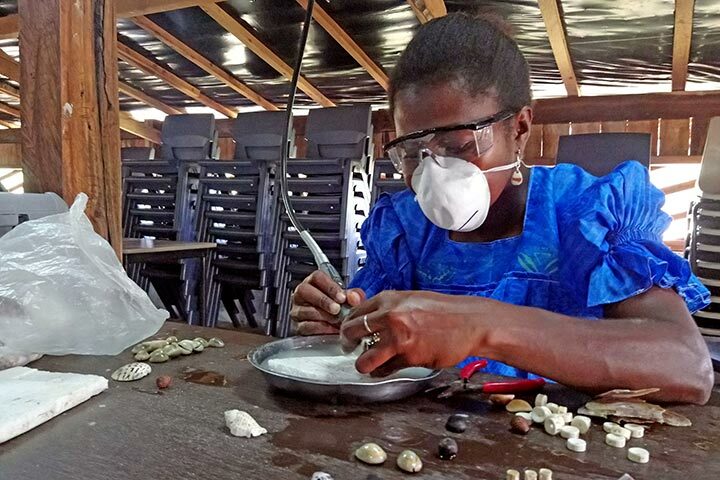 A particularly successful initiative of the Malampa Handicrafts Centre was the production and sale of Christmas Tree decorations following a suite of skills training on design enhancement to respond to overseas market demand. 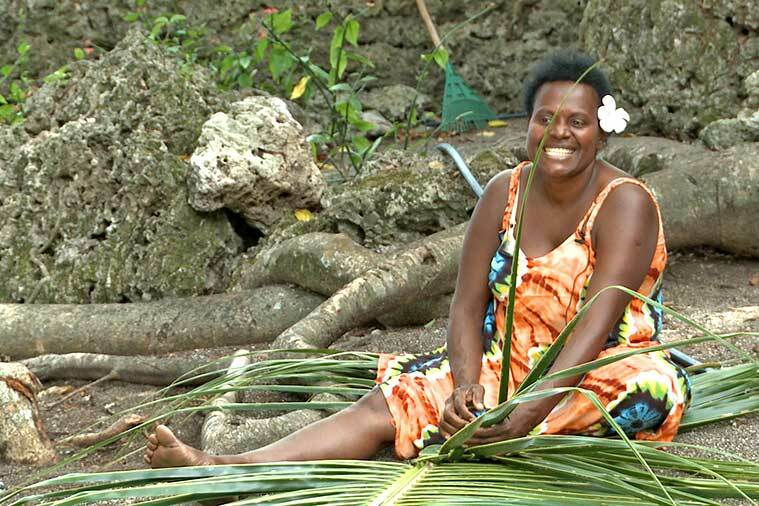 The pilot activity involving 12 producers, including women with disabilities, resulted in the sale of over 4,000 items and incomes across the value chain of over 1.2 million vatu over a 2-3 month period. 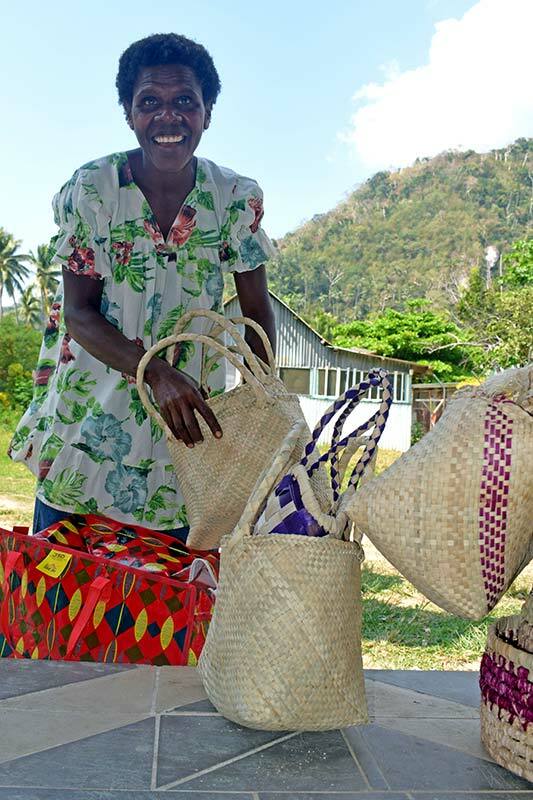 The development of Provincial Handicraft Centres across Vanuatu enables local women to increase the quantity and quality of handicraft production and provides vital market access mechanisms. The success of this model has now expanded to include facilitation of inter-island trading and the commencement of wholesale overseas trade. 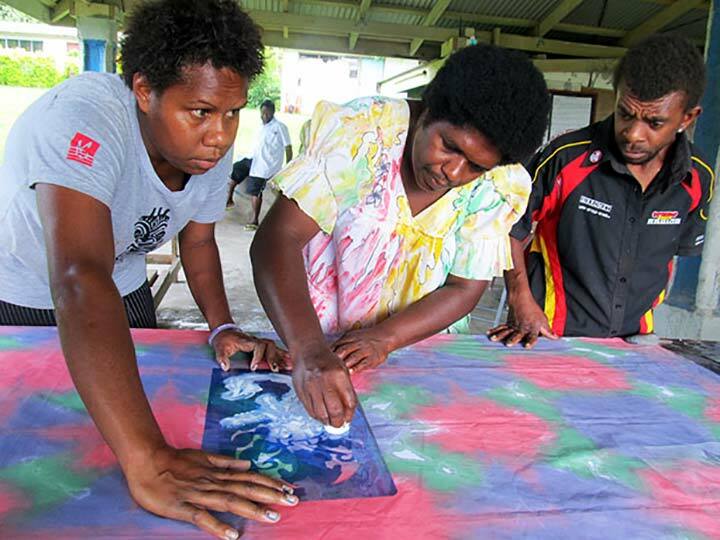 By supporting women to work collectively to develop wholesale businesses – rather than operate as individual retailers – the Partnership, with the DoI and with Pacific Women, is directly increasing income generation capacity within rural communities, and enabling women to take on formal leadership positions in the handicraft sector.